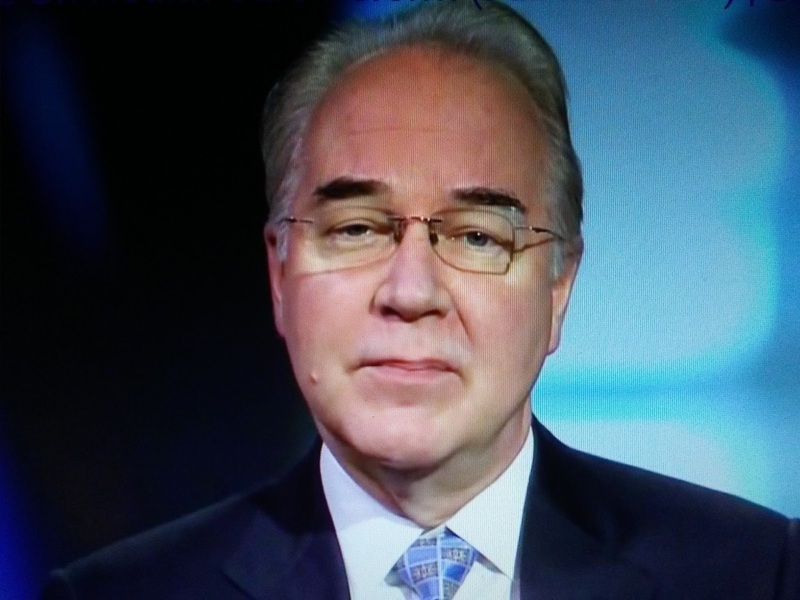 Without know all the ins and outs, I think it was a mistake by President Trump to accept Tom Price's resignation only because it will only encourage the corrupt media complex to go after others in his administration. Maybe there were aspects of Price's performance President Trump was pleased with? Nonetheless, the scrutiny will only intensify. The announcement came shortly after Trump told reporters he considered Price a “fine man” but that he “didn't like the optics” and planned to make a decision by the end of the day. “I'm not happy, I can tell you that. I'm not happy,” Trump said as prepared to leave the White House en route to his private golf club in Bedminster, N.J. In a statement, the White House said Trump would designate Don J. Wright as acting secretary. Wright currently serves as the deputy assistant secretary for health and director of the Office of Disease Prevention and Health Promotion. Price submitted a four-paragraph resignation letter to the White House in which he said he regretted “that the recent events have created a distraction” from the administration's objectives. “Success on these issues is more important than any one person,” he continued.